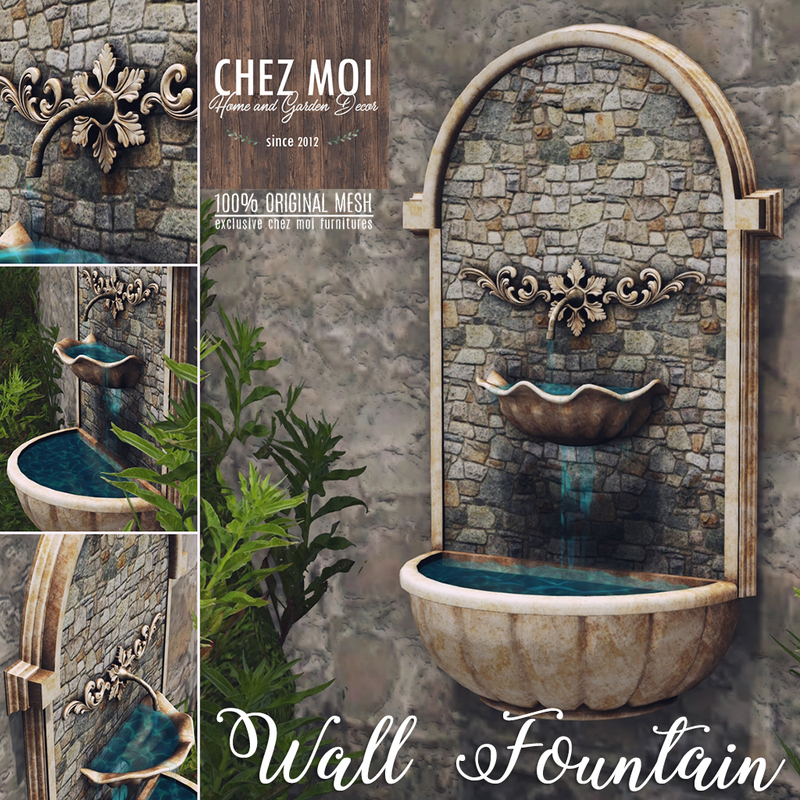 This Wall Fountain is eye-catching for any garden. Materials enabled for a realistic look under changing lighting conditions. 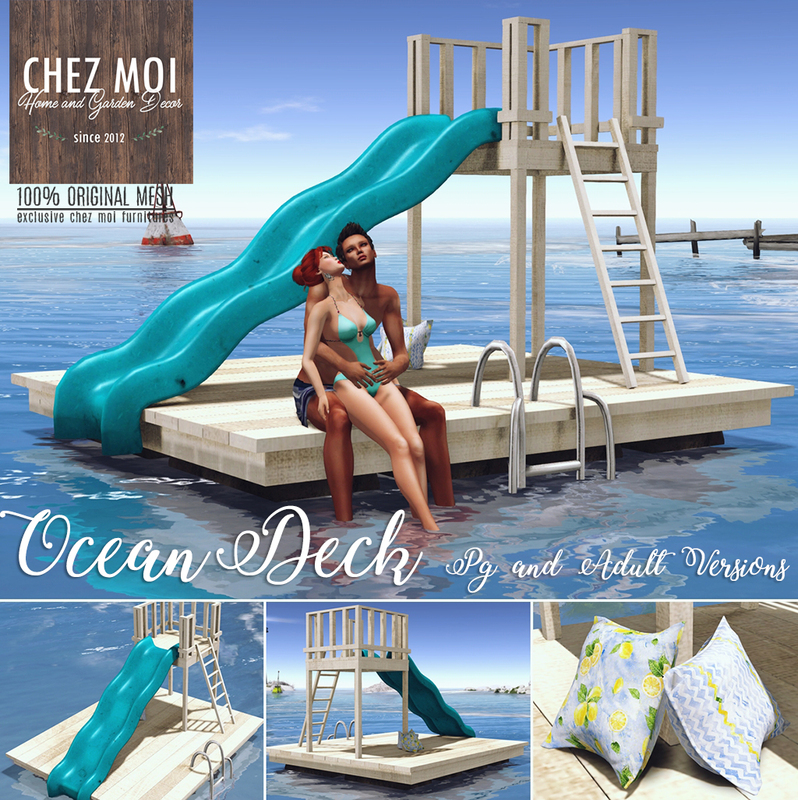 This amazing Ocean Deck is perfect to spend time with your friend on summer days.